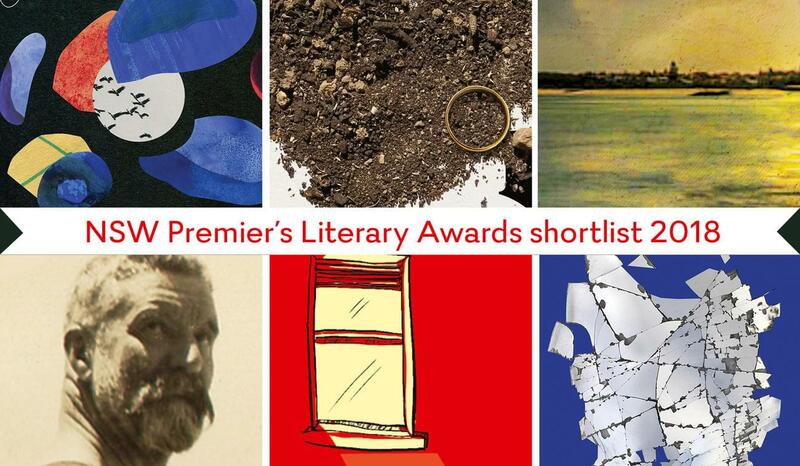 Text is thrilled to announce that six of our authors are on the shortlistings for the New South Wales Premier’s Literary Awards. 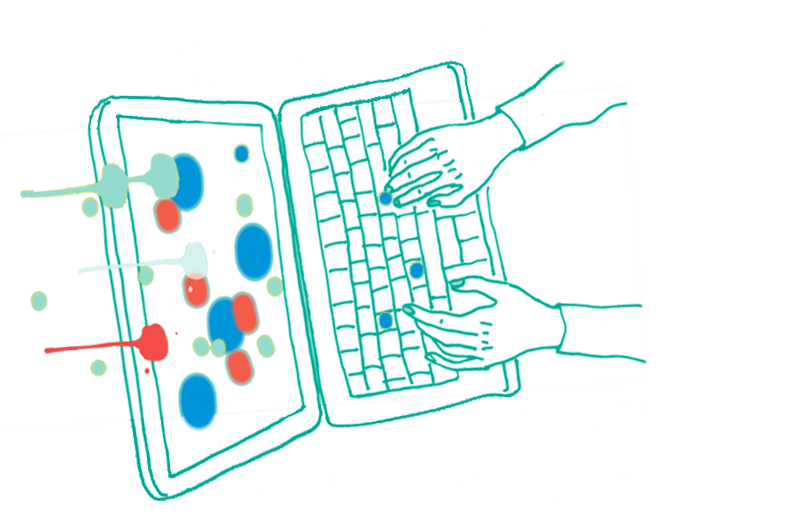 These annual awards honour distinguished achievement by Australian writers, contribute to Australia’s artistic reputation, and draw international attention to some of our best writers and to the cultural environment that nurtures them. Voting opens today for the People’s Choice Award. The winner will be chosen by the public from the shortlist for the 2018 Christina Stead Prize for Fiction. Pulse Points by Jennifer Down. The characters in Pulse Points live in small dusty towns, glittering exotic cities and slow droll suburbs; they are mourners, survivors and perpetrators. In the award-winning ‘Aokigahara’, a young woman travels to the sea of trees in Japan to say goodbye. In ‘Coarsegold’, a woman conducts an illicit affair while her recovering girlfriend works the overnight motel shift in the middle of nowhere. In ‘Dogs’, Foggo runs an unruly gang of bored, cruel boys with a scent for fresh meat. In ‘Pressure Okay’ a middle-aged man goes to the theatre, gets a massage, remembers his departed wife, navigates the long game of grief with his adult daughter. Jennifer Down, whose first novel, Our Magic Hour, was commended in the 2017 Victorian Premier’s Literary Award, is a masterly stylist whose sharp eye has been compared to that of Helen Garner. Pulse Points is a gutting collection that showcases her singular voice, and reminds us once more that this is a writer of great talent. 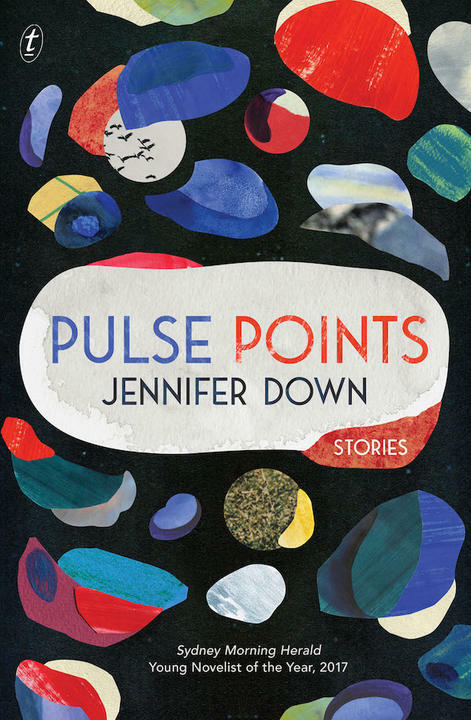 Read an interview with Jennifer Down as well as a short excerpt from Pulse Points here. 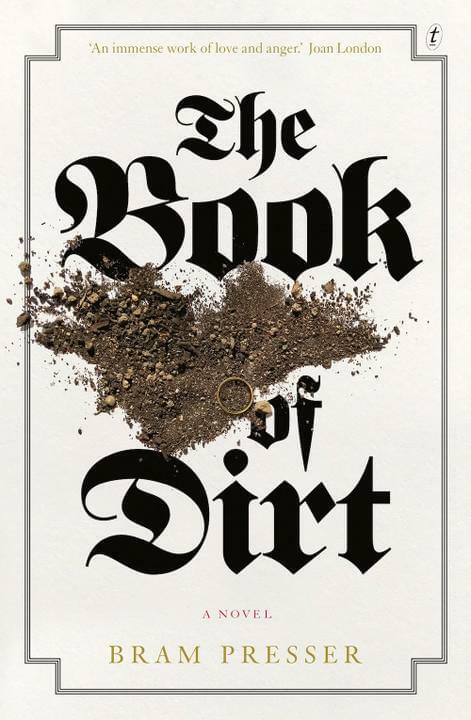 The Book of Dirt by Bram Presser. Listen to interviews with Bram Presser and read an extract from The Book of Dirt here. 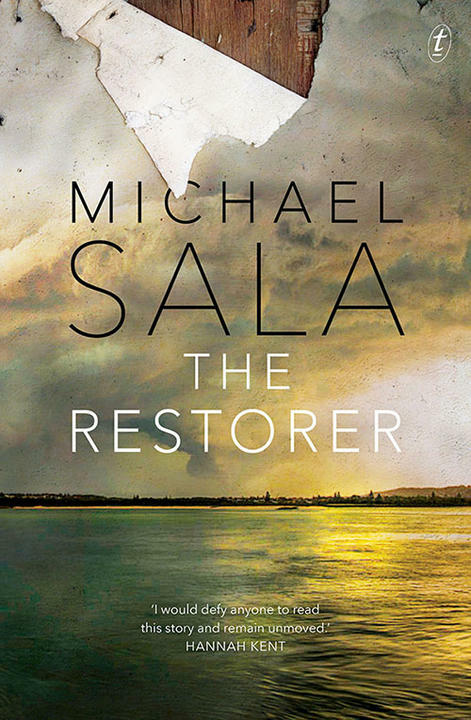 Read an extract from The Restorer here. 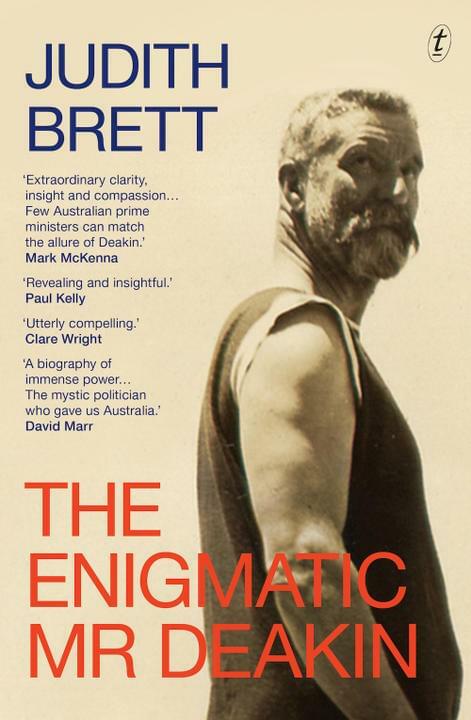 The Enigmatic Mr Deakin by Judith Brett. Alfred Deakin – scholar, spiritualist, prime minister – was instrumental in creating modern Australia. In the first biography of Deakin in more than half a century, the acclaimed political historian Judith Brett deftly weaves together his public, private and family lives. She brings out from behind the image of a worthy, bearded father of federation the principled and passionate, gifted and eccentric figure whose legacy continues to shape the contours of the nation’s politics. Listen to and read interviews with Judith Brett and read an extract from The Enigmatic Mr Deakin here. 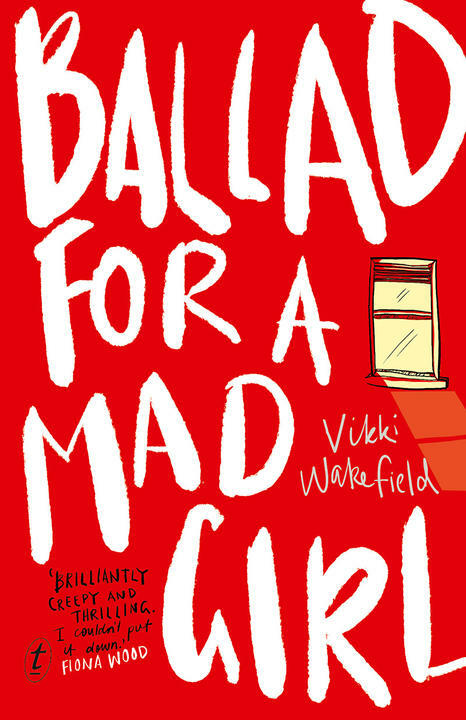 Ballad for a Mad Girl by Vikki Wakefield. Everyone knows seventeen-year-old Grace Foley is a bit mad. She’s a prankster and a risk-taker, and she’s not afraid of anything – except losing. As part of the long-running feud between two local schools in Swanston, Grace accepts a challenge to walk the pipe. That night she experiences something she can’t explain. The funny girl isn’t laughing anymore. She’s haunted by voices and visions – but nobody believes a girl who cries wolf. As she’s drawn deeper into a twenty-year-old mystery surrounding missing girl Hannah Holt, the thin veil between this world and the next begins to slip. She can no longer tell what’s real or imagined – all she knows is the ghosts of Swanston, including that of her own mother, are restless. It seems one of them has granted her an extraordinary gift at a terrible price. Everything about her is changing – her body, her thoughts, even her actions seem to belong to a stranger. Grace is losing herself, and her friends don’t understand. Is she moving closer to the truth? Or is she heading for madness? Read an interview with Vikki Wakefield as well as an extract from Ballad for a Mad Girl here. Winner of the 2017 Prime Minister’s Literary Award, Quicksilver begins on a quiet day in contemplation of a lizard deep in the heart of the outback but quickly moves to the Russia of Tolstoy and Gorky, and on to other lands and times, bringing into play universal questions about the essential nature of the human condition. 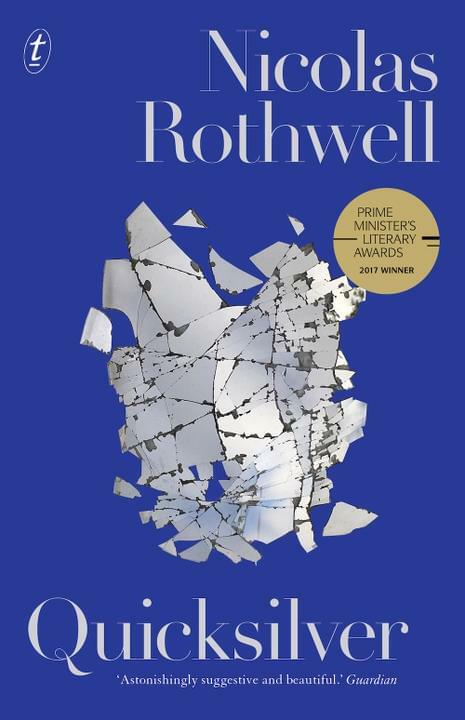 Rothwell’s chief subject is always the inland: the mystic Kurangara cult that flourished in the Kimberley; the story of the Western Desert artists, their works and their eventual fate; the tracks across the wilderness of Colonel Warburton and George Grey; the bush dreams and intuitions of D. H. Lawrence and the landscape word-portraits by the great biographer of nature Eric Rolls. In Quicksilver Rothwell masterfully takes us in search of the sacred through place and time, in an enchanting reverie of calm wondering. Read reviews of and an extract from Quicksilver here.